Lola’s is a “high-energy shop” that accepts all appointments, whether it is a walk-in or scheduled. Lola’s recommends to customers to book appointments on the weekends. They also offer body piercing as well as tattoo making. 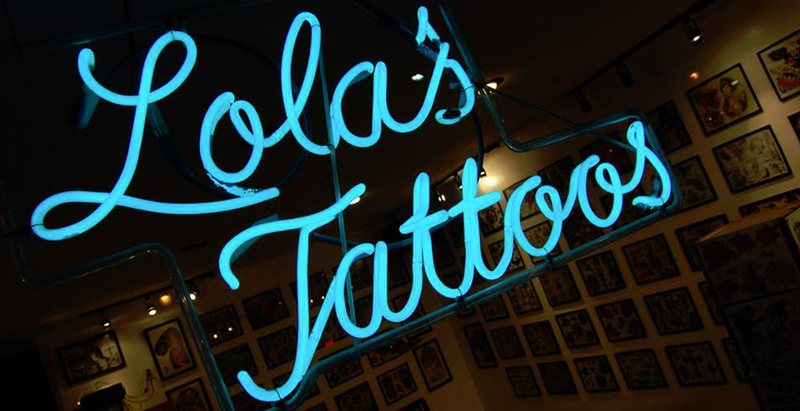 Lola’s provides a safe, comfortable environment for their customers searching to get new artwork on their body.